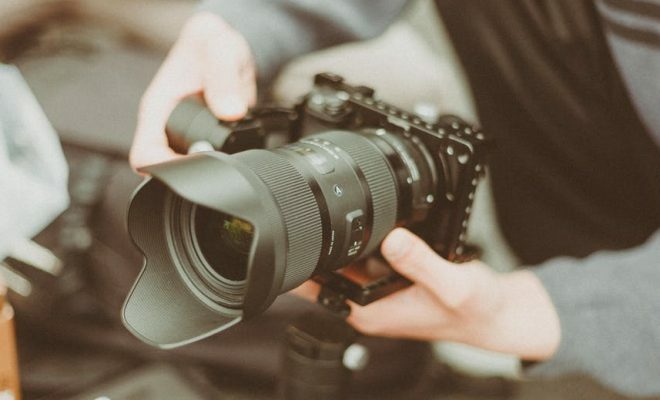 When it comes to having a wedding video, most married couples will tell you it doesn’t matter – if you have a great photographer on the day you’ll capture the special moments. However, in today’s digital age many people are looking for more than just a simple photo album that they can look at in years to come. Let’s be honest, who doesn’t want to show off their big day on social media? And we all know that video gets much more engagement than anything else. It’s a matter of taste really, but you don’t want to be left with regrets so it’s worth sitting down and seriously considering it. It’s impossible for you to see all of the great moments that happen at your wedding, so a wedding video gives you the opportunity to not only relive the big day, but see aspects of it that you otherwise wouldn’t be able to. Weddings are once-in-a-lifetime events. All of your family, friends, and loved ones are in one place at the same time, dressed to impress and ready to celebrate. It’s an occasion not to be missed, and an expensive milestone in your life, so it makes sense to preserve it on film. Not all of your friends and family may be able to make it to the big day due to poor health, unexpected emergencies, or significant distance. A professional wedding film is a great way to keep them involved in the special occasion. 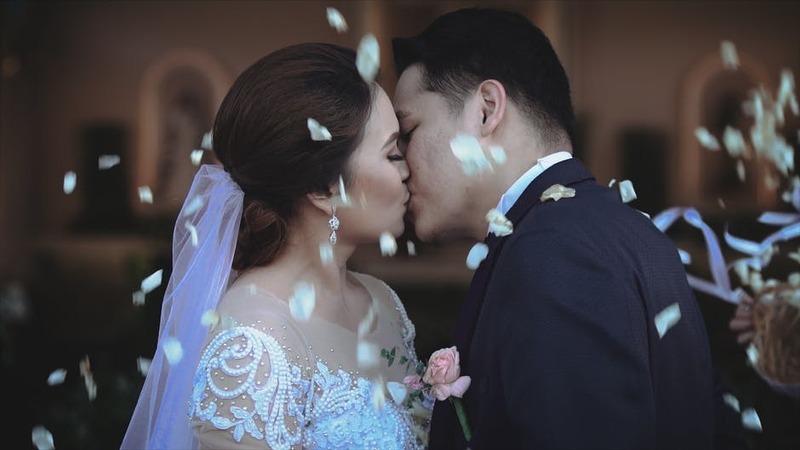 Video lends itself to certain moments better than still photography, such as the vows, toasts, and first dance, and allows audio to be captured, such as well wishes from your guests. Overall, high quality wedding films can be an emotional and atmospheric keepsake, and one you will no doubt treasure as you get older, especially as you can share it with your children. 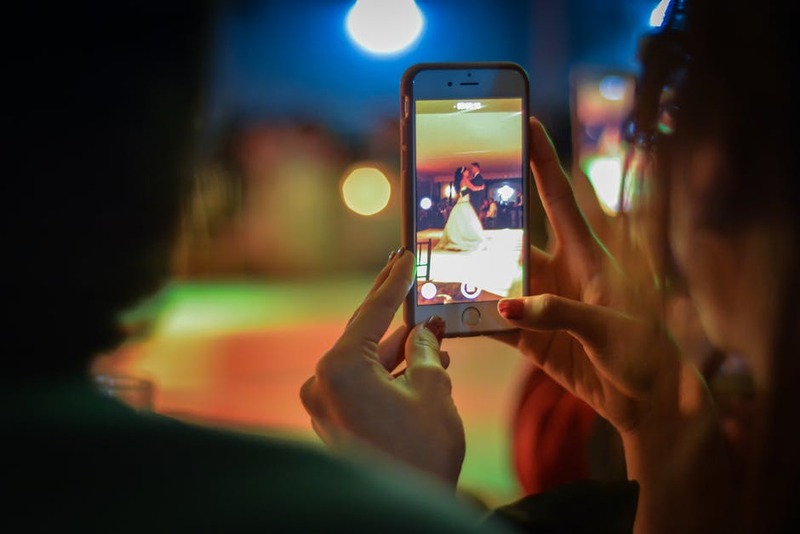 Loads of couples regret not having a wedding video after the fact, compared to the significant number of couples who are really happy they made the investment once they’ve seen the finished product of all of the special moments of their big day. If you are investing in a wedding film, it’s important that you consider the quality, personality, and style of film you want. 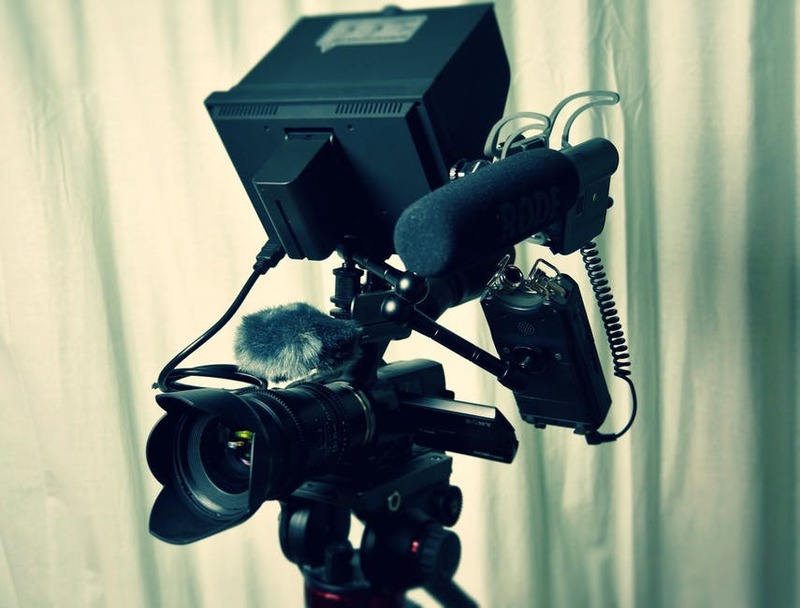 A professional videographer will be able to show you a portfolio of sample work, as well as testimonials from previous clients, and you should be able share your ideas comfortably, confident that they are being listened to and understood. Check for high quality editing and sound in sample finished products, and remember that there are no-frills packages available if you would like a wedding video but are trying to manage a tight budget. Next Story → 5 Unique Ways To Make Your Wedding Day More Fun Than Ever!